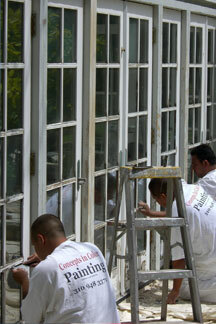 Concepts In Color gave us great service and were courteous and extremely competent painters. Matt Kimble has great taste and offered fantastic color ideas for our home in West Los Angeles. We were very happy to have found Concepts in Color. We can't say enough great things about Matt and his employees. I was referred to Matt Kimble, and Concepts In Color, by two friends. I gave Matt a call and I was very happy that I did. Matt and his crew do a fantastic work. Matt painted my home perfectly. Matt suggested the right types of paints and my home still looks like it was just painted. 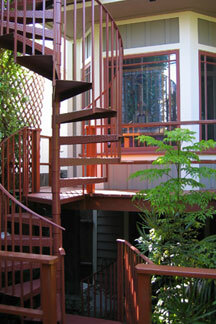 In my opinion, Concepts In Color is the best painting contractor in Los Angeles. I was worried that our building would be too large for a reasonable priced painting company. Not so! Concepts In Color did a great job at our agreed upon price and schedule. Our building looks amazing. You guys are the best! Matt and Concepts In Color made our home's renovation easy. The last thing we wanted to think about was painting the interior and exterior. Based on what we wanted, Matt suggested our interior and exterior colors, which turned out terrific. He was always reachable and supervised the job every day. 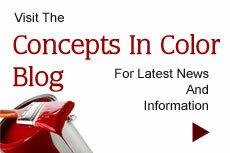 We highly recommend Matt and Concepts In Color. Matt and Concepts In Color was professional in every way. Our house painting was done to exacting standards, the preparation and clean up were impeccable and most importantly, the job was done to look great and last a long time. We wouldn't consider another contractor for our next project. I feel as though Matt painted our house with the same care he would use if painting his own home.